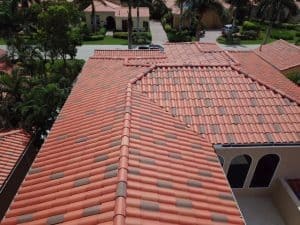 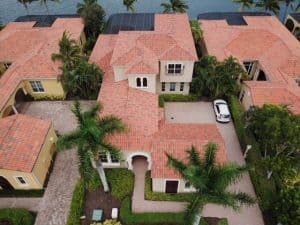 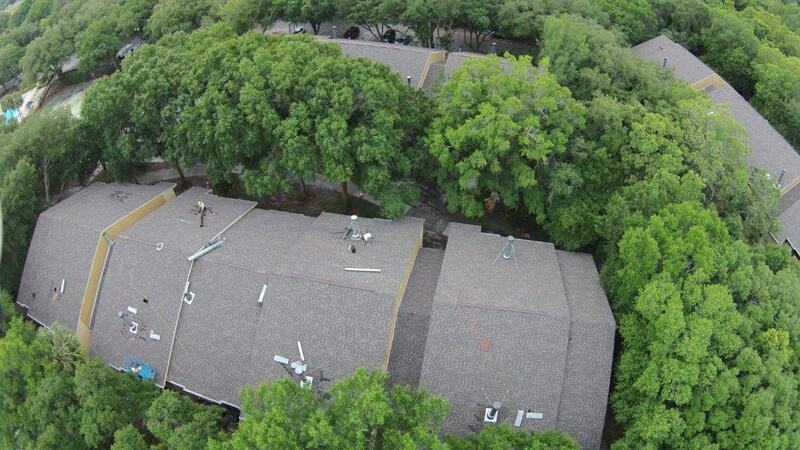 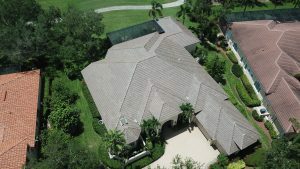 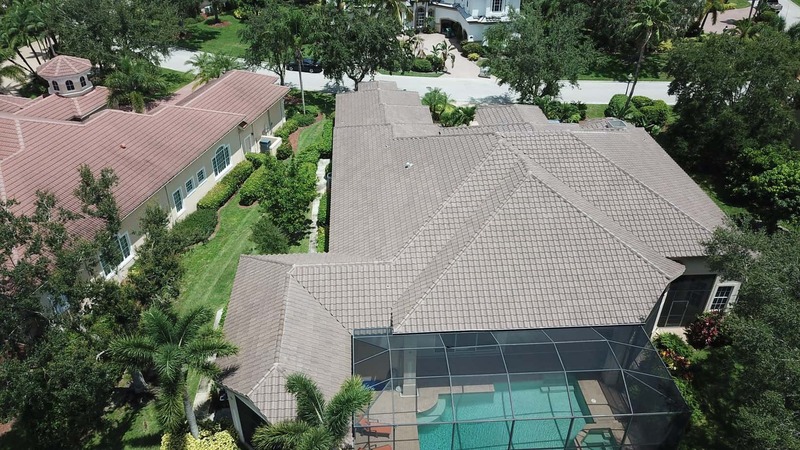 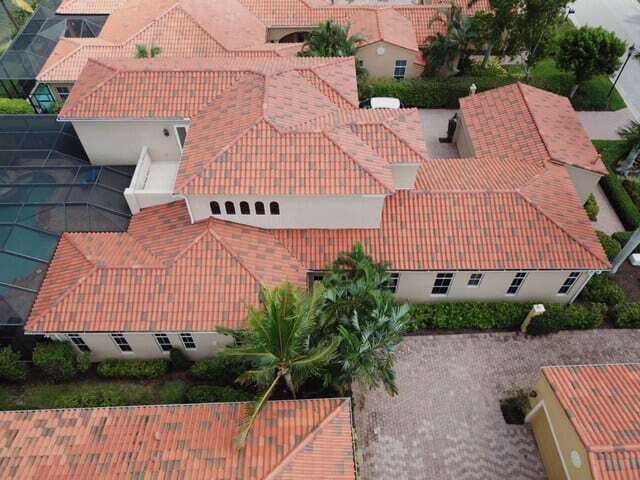 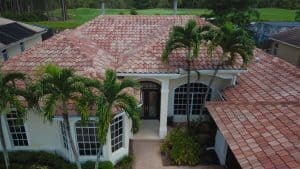 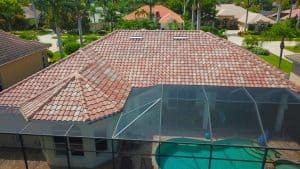 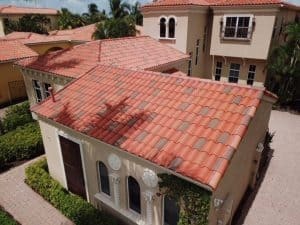 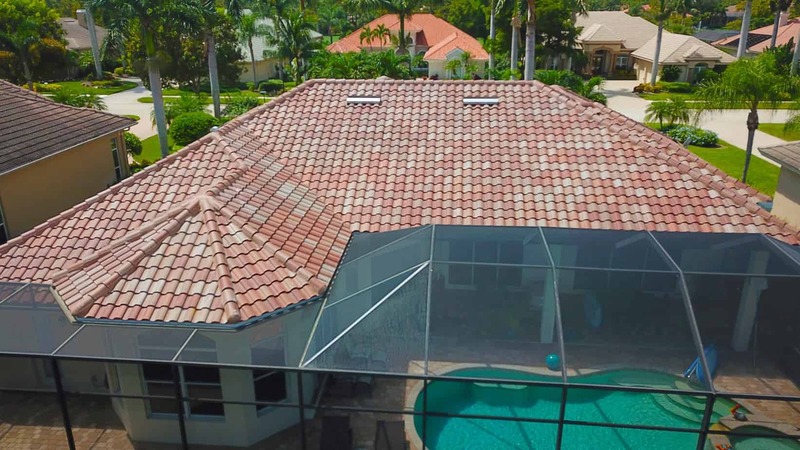 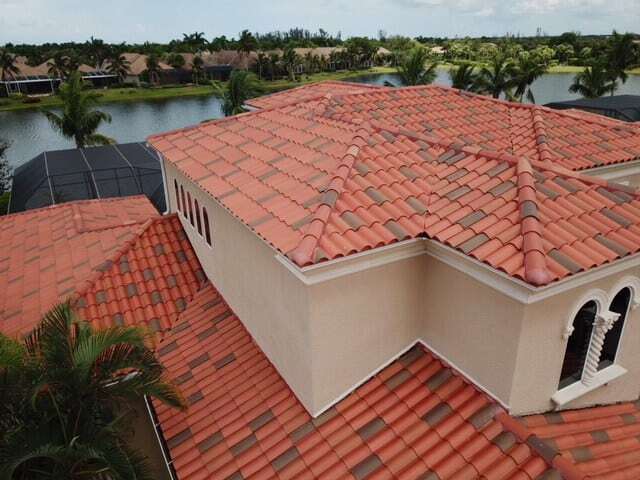 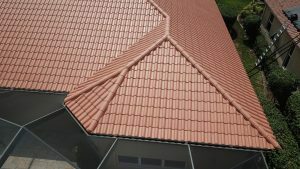 You can maximize the ability of your roofing system to provide weather protection without blowing your money on expensive options by considering shingles. The wide selection of colors and accents will complement your home. 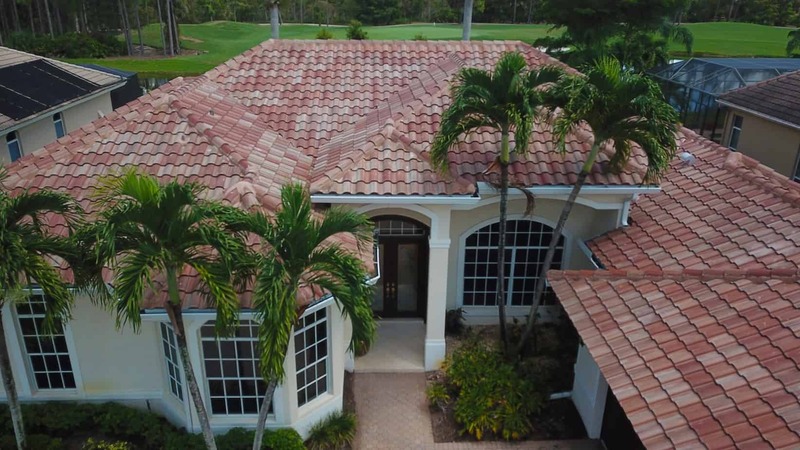 You can choose from our available premium selections of shingles including the contrasting color blends, slate and shaker style tile. All of these styles are designed to make your home visually appealing. Just choose the colors you like so we can accommodate your request. 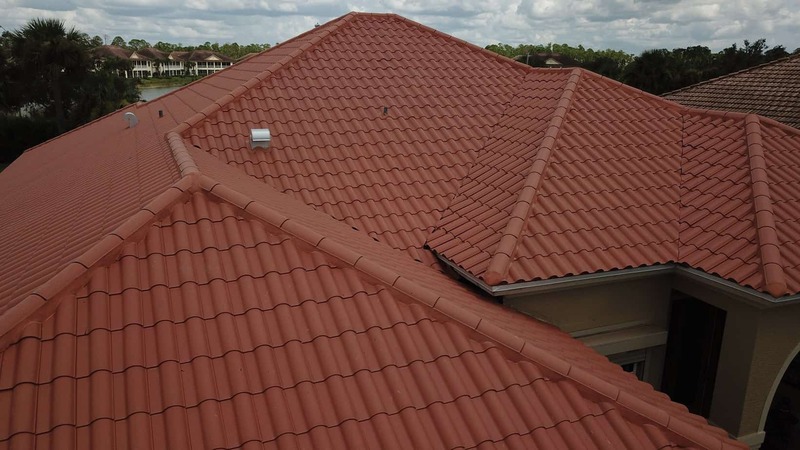 We can also give you a sample of what your home looks like when you consider different colors and styles of shingles. 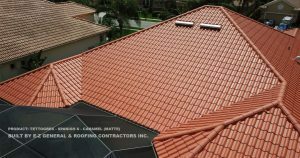 Call us to book an appointment and we will give you an estimate.